Couple questions for you guys. One. 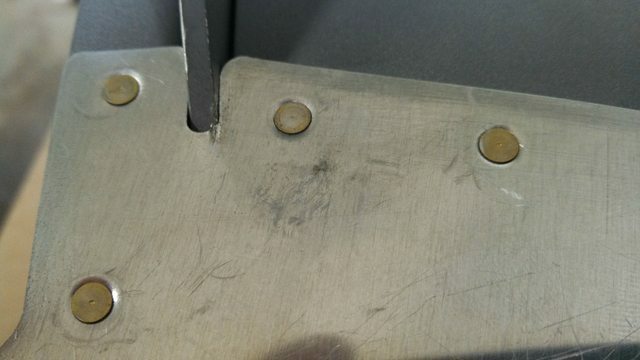 How do I rivet these aft two holes on the rudder tip rib? Two. When riveting around the rudder horn the skin must not have been cut wide enough so it pressed into the rudder horn creating a small tear in the skin. I assume I need to make a relief cut around the horn in the skin but I have no idea how. Thanks for the newbie help. On the plus side I finished the HS today. 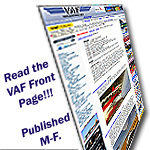 For riveting in tight places, check out this EAA video. To widen the slot around the rudder horn you'll probably need to de-rivet enough of the skin to lift it up and get a needle file in there. Use a flat one to widen the slot slightly, and use a round one to lengthen the slot to take out the crack. You'll likely see this again in the course of your project, so be on the lookout for it, and take care of it while you have good access. The easy way to deal with the aft two rivets is use the blind rivets (that I am pretty sure are) specified in the plans. If you don't like the hole, you can fill them during paint prep, after painting they are nearly indistinguishable from regular rivets. I had the same problem but identified it in the mock up fit before I riveted the skin on. Had to file the skin to allow it to pass the R-405 PD rudder horn. 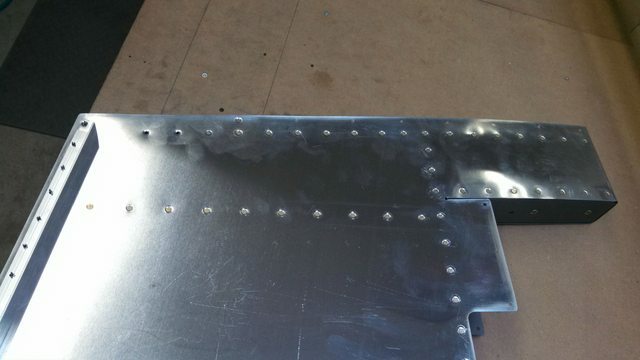 Rivet holes to the extreme aft of the skins that cant be bucked because of no access are riveted with blind rivets MK-319-BS supplied and endorsed by Vans. I understand that they are nearly of equal strength to the solid rivets. Had to take 10 rivets out to access it but got it taken care of. Also just put in the 319s.